Manuel has been scratched from Mornington and will be aimed at upcoming races in Sydney. A big weight and a wide draw has swayed trainer Tony McEvoy to scratch Manuel from the Listed Hareeba Stakes at Mornington. Instead McEvoy will switch Manuel to Sydney for a start in the Group Three Star Kingdom Stakes at Rosehill on Saturday week. 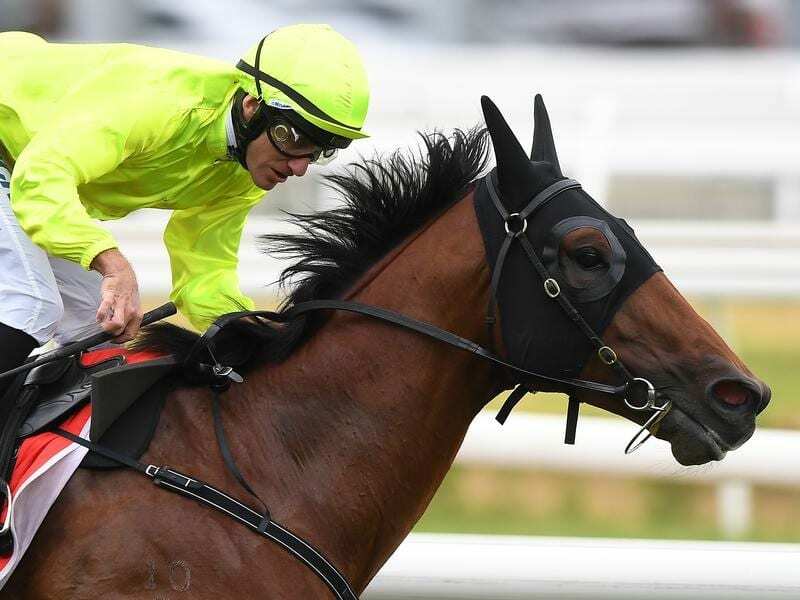 Manuel won the Group One C F Orr Stakes at Caulfield last month and McEvoy is planning an assault on another Group One race over 1400m, the All Aged Stakes at Randwick on April 20. “Around Mornington you need to draw well,” McEvoy said. “He hasn’t got the speed to cross them at 1200 metres and he can’t go back on that track with 61 kilos. “The Star Kingdom fits in well with his program so we’ll head that way. McEvoy still has a strong representation at Saturday’s meeting with Vinco contesting the Mornington Sires’ and Jentico the Cleanaway Handicap. Both will be ridden by Barend Vorster who is making the trip over from South Australia as McEvoy’s regular Melbourne-based jockey Luke Currie is riding in Sydney. McEvoy said the 1500m trip should suit Vinco following his placing at Morphettville last start. “He only travelled fairly in the Magic Millions but still finished the race off really strongly,” McEvoy said. “Barend rode him and said he felt like a horse that needs further and I thought this is a perfect opportunity to find out. A lightly raced filly, Jentico has not started since finishing 10th in Listed grade at Sandown last November. “She’s done very little wrong in her three starts,” McEvoy said. “She won her first two and then ran well in a stakes race.